Natural disasters can be traumatic events for your family and your home. These events can’t be predicted, and can completely change the course of your life. 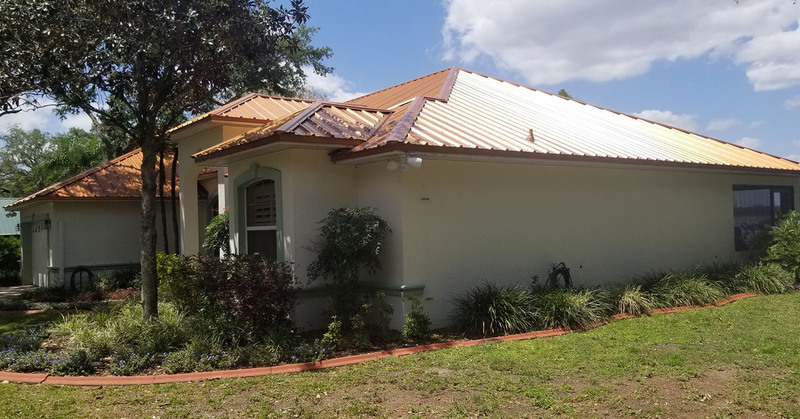 Here at Nationwide Roofing & GC LLC, we are proud to offer natural disaster refinishing to the people of Melbourne to ensure that your life gets back to normal as quickly as possible. From the initial assessment of the damage to the final repair, we are with you every step of the way. Natural disasters rarely hit during working hours, and we strive to be available to you whenever you need us. When a disaster strikes your Melbourne home, come to the professionals that come quickly and get the job done right. We work to repair the interior and exterior of your home. From patios to drywall repair, we can do it all. While we specialize in Melbourne home remodeling and renovation, our expertise extends to home restoration after natural disasters and fires. We are here to repair your home and as quickly as possible to guarantee that the negative effect on your family is minimal. Here at Nationwide Roofing & GC LLC, we know that a fire can be devastating for your family. We also know that these events can’t be predicted, and we work hard to come as quickly as possible when your Melbourne home is affected by a fire. Fire damage isn’t something you can plan for, and we have professional fire repair specialists ready to help you with fire damage restoration at the drop of a hat. Our ultimate goal is to restore your Melbourne home and your belongings to their previous shape and ensure that your family is settled after a traumatic ordeal. When disaster strikes in your Melbourne home, come to the professionals that know how to fix the problem quickly. Water damage from storms, leaks or floods can lead to serious problems for your home down the road if not taken care of quickly. 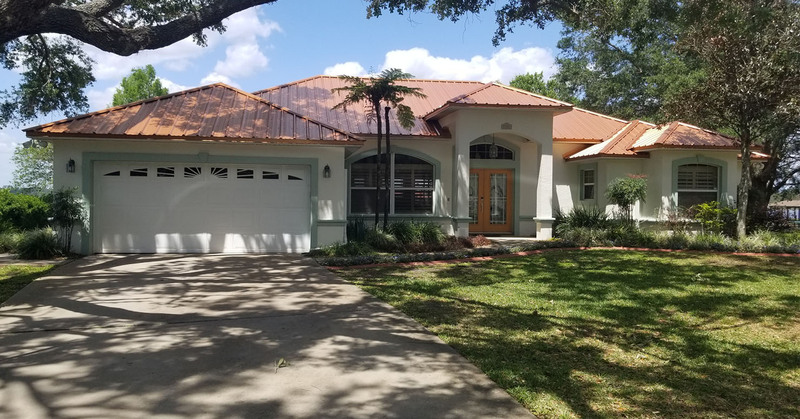 Here at Nationwide Roofing & GC LLC, we specialize in water damage restoration, and we work hard to get your home back to its original shape as quickly as possible. Why Choose Nationwide Roofing & GC LLC ? You have choices when it comes time to pick a Melbourne water damage restoration company, but you can count on us to offer you fast response times, affordable prices and work you can rely on. When water damages your home mold is a serious concern. If your Melbourne home isn’t dried out properly, small spores of mold can grow and ruin your home and health before they are even noticed. When your home has water damage, come to the professional Melbourne company that comes as quickly as possible. Call us today at (321) 402-1227 to learn more about how we ensure that your home is safe after water damage strikes.